Are you looking for a professional Kitchen Remodeling contractor in Dana Point CA? Laguna kitchen and bath specializes in building the stunningly beautiful kitchen and bath in Dana Point and surrounding cities in South of Orange County. We are an expert team of local designers, home remodelers, contractors, plumbers, electricians, and installers in Dana Point, serving all of Orange County. We utilize the finest material in the marketplace. We are your local one-stop shop for all your kitchen and bathroom renovations and hardwood flooring surfaces needs. Come visit us in our Laguna Hills showroom today and talk to our designers. Use the kitchen and bath 3D visualizer on our site to design your concept very quickly. Laguna Kitchen and bath is a family owned home improvement business that specializes in kitchen and bath remodel, bathroom modifications, kitchen cabinets, countertops and much more. With years of knowledge and a great team of designers and sub-contractors, Laguna Kitchen and Bath is truly your one-stop source for all your kitchen and bath remodeling in Orange County. We are also masters in building impressive outdoor living such as outdoor kitchens, hardscaping, and fire pits. Call us today for a free estimate. We are passionate about helping Dana Point homeowners with best kitchen remodeling, bathroom renovation, kitchen countertops, kitchen cabinets, outdoor living spaces and room additions. Our talented designers are here to listen to your needs and turn your vision to reality at an affordable cost. Don’t wait, call us today and let’s build you that stunning kitchen and bath you have been dreaming of. Laguna Kitchen and Bath is the one company that does it all. Whether you are looking to completely remodel your bathroom, or are just interested in new vanities and cabinets, our bathroom remodeling contractors can take care of it all for you. We are going to assist you in bringing ideas and designs to your home that surpass your expectations. We offer a lot of choices and budgets for selection of cabinetry, tile, marble, plumbing fixtures and countertops. 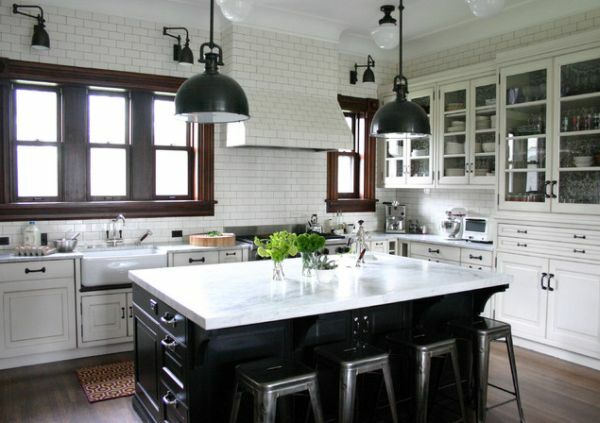 Maybe you are in the market for a new kitchen countertop? Have you taken a look at the quartz countertops that have become the hottest rage in kitchen decor? Quartz countertops not only are exquisite they are very durable and add stunning beauty to your kitchen. Laguna Kitchen and Bath carries a large selection of quartz countertops in Laguna Hills, Ca. When you’re planning a kitchen or bath remodel, whether it’s a little sprucing up or a total overhaul, making a decision as to what your you will be doing with cabinets can be one the most important decisions you make. Do you buy new or reface the existing cabinets? What wood species do you prefer? How about stain and/or finish? What kind of warranty are the cabinets covered by? How about functionality? Functional cabinets can mean the difference between a kitchen that works in your favor and one that works completely against you.